The UN Environment Assembly (UNEA) will convene for the second time in 2016. The UNEA of the UN Environment Programme (UNEP) represents the highest level of governance of international environmental affairs in the UN system. The Rio+20 conference agreed in June 2012 to strengthen and upgrade UNEP through measures including universal membership of its Governing Council and ensuring the active participation of all relevant stakeholders. 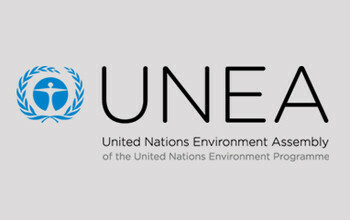 In March 2013, the 67th session of the UN General Assembly changed the designation of the Governing Council of UNEP to become UNEA, reflecting the intention to elevate its status.